Through this server manages the distribution of software user licenses purchased centrally by the Universitat de València. The completion of this relationship with the University implies the loss of the right of access to the licenses and services obtained thanks to this relationship. Locking access can be carried out both by the manufacturer as part of the University without any further notice. 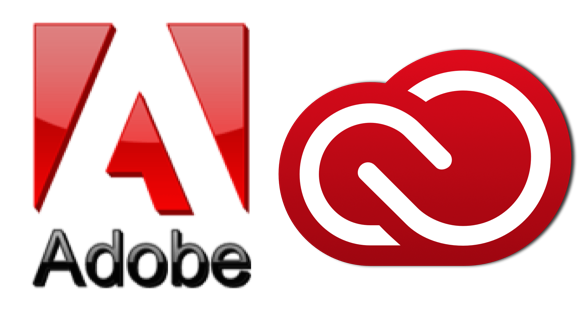 New products and conditions for access to Adobe software. We use session cookies to maintain active validation through the different institutional websites or websites of third parties that rely on institutional validation with which passwords are not shared for security reasons.